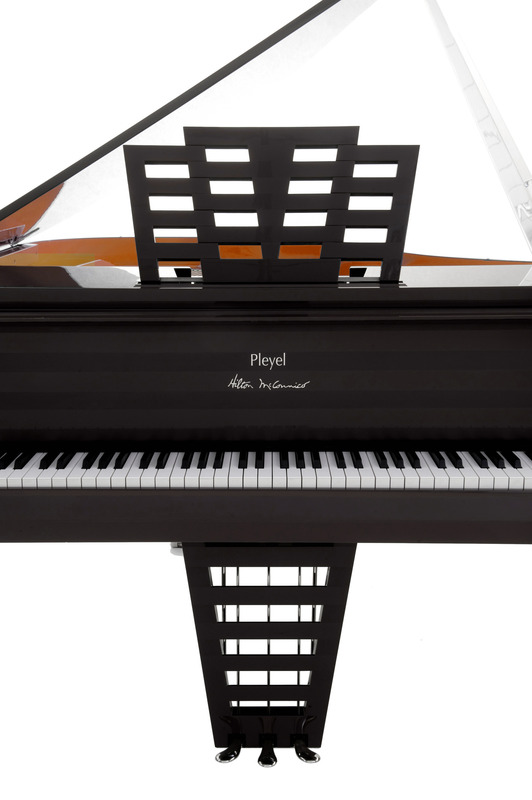 The beautiful story of Pleyel pianos began in 1807. 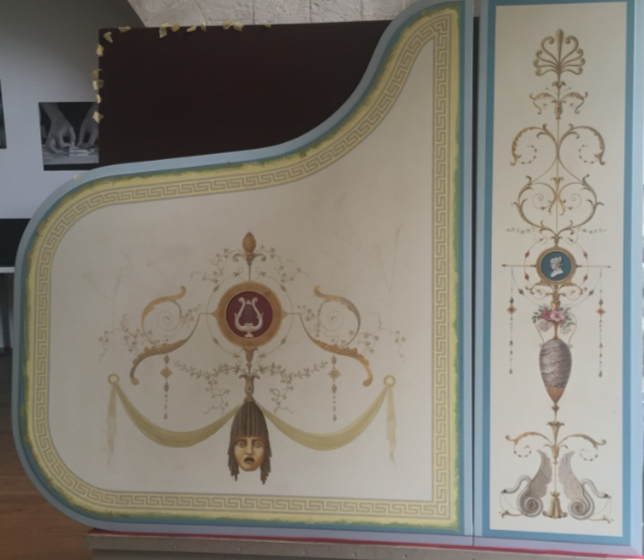 With a history stretching back over 200 years, one of 1000 businesses being awarded «Living Heritage Company» status by the French government. 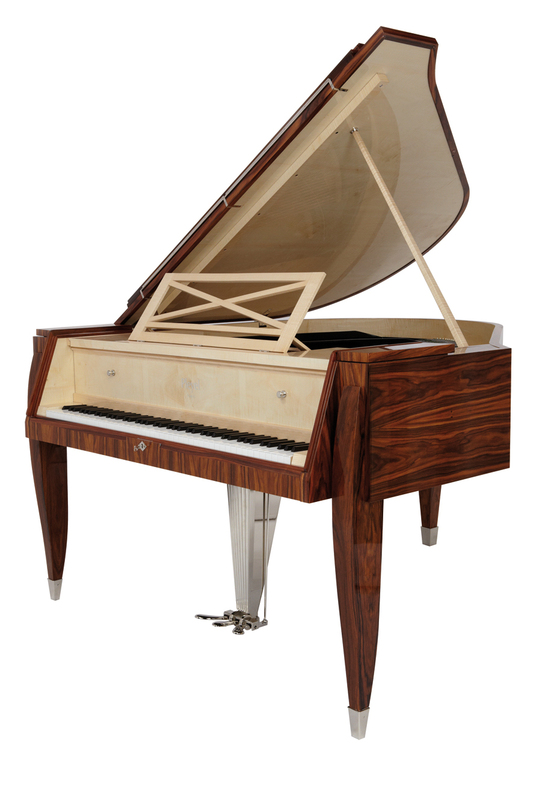 It is the world’s oldest and France’s only piano manufactory, involving over twenty different rare skills and crafts. 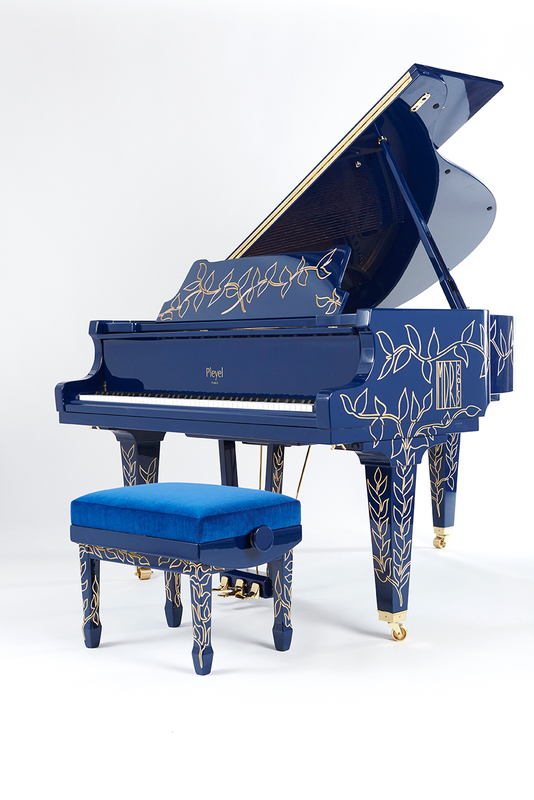 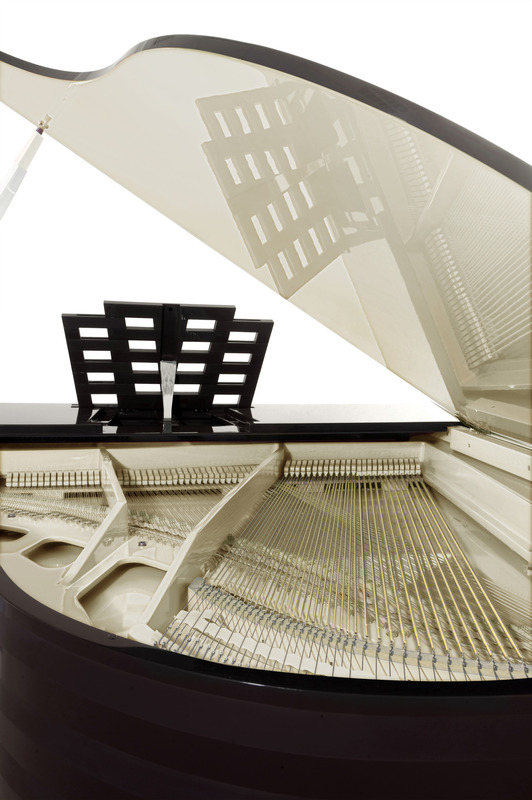 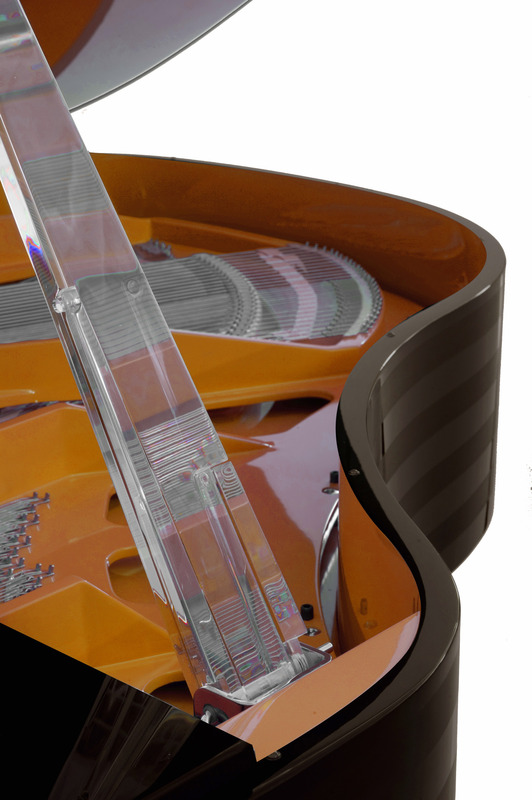 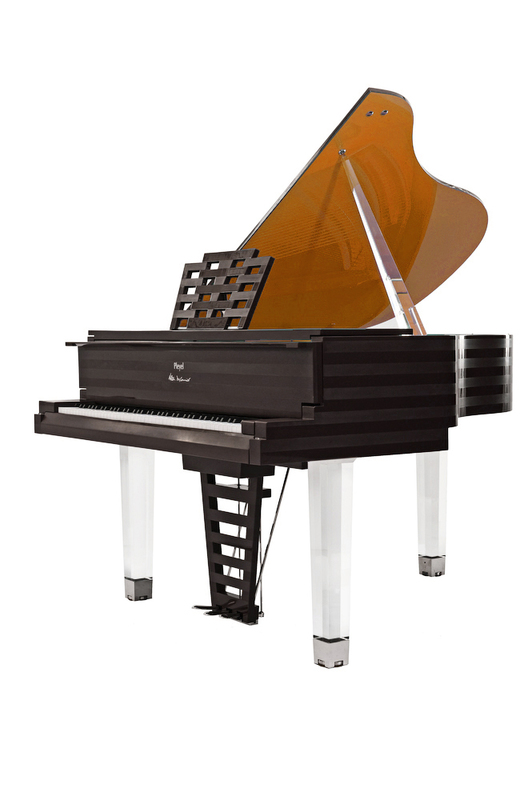 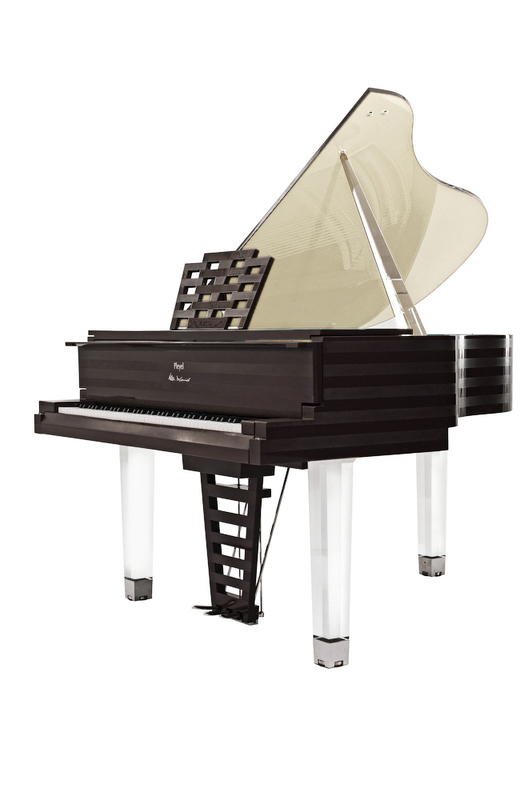 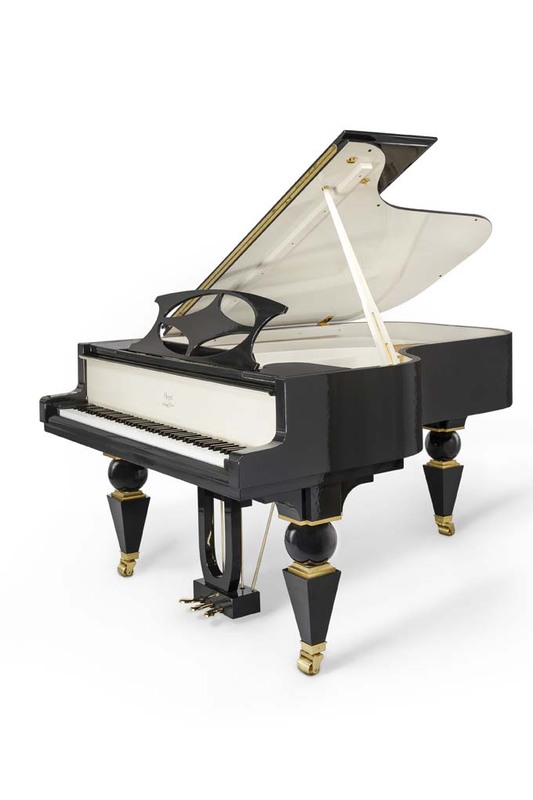 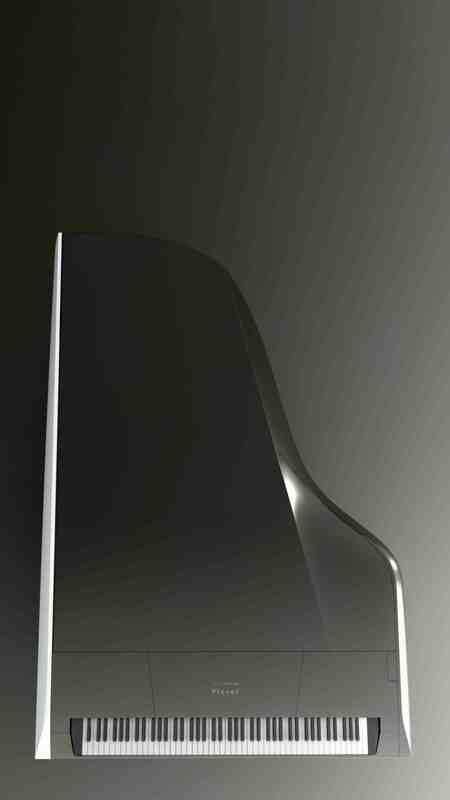 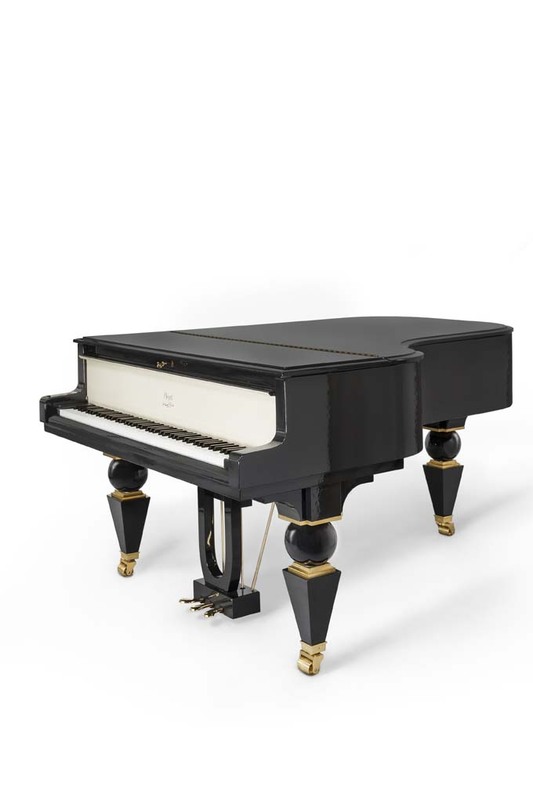 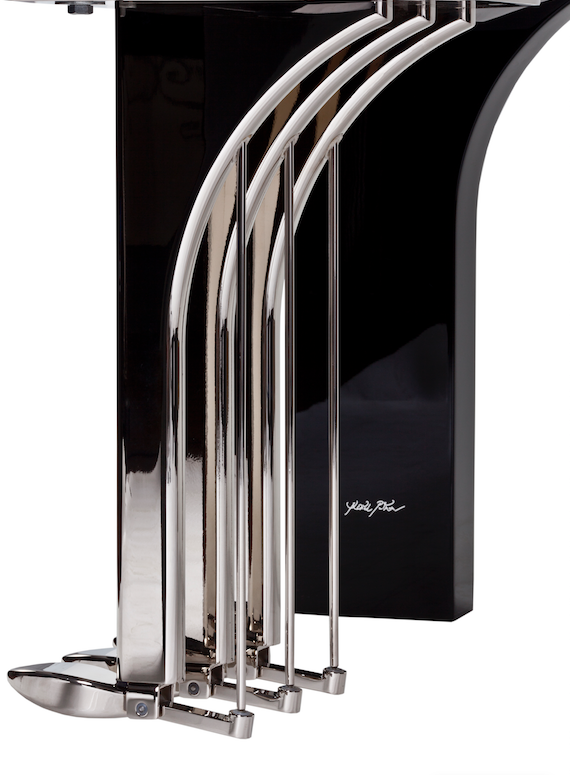 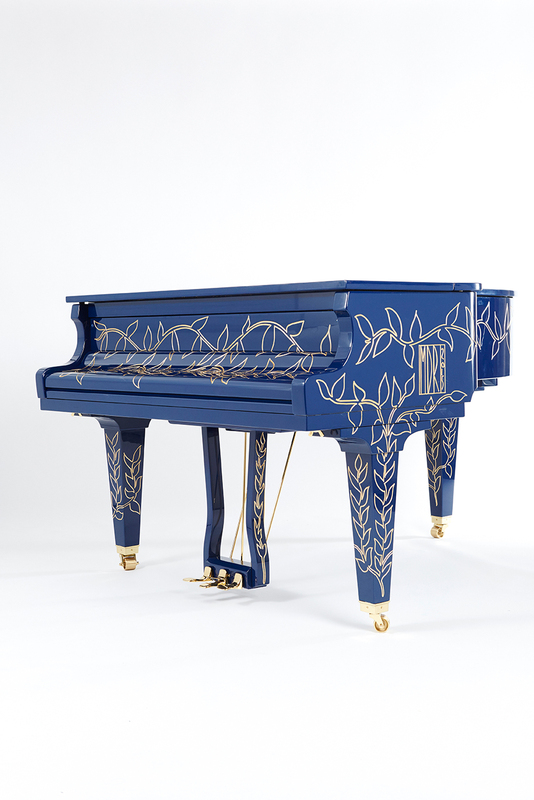 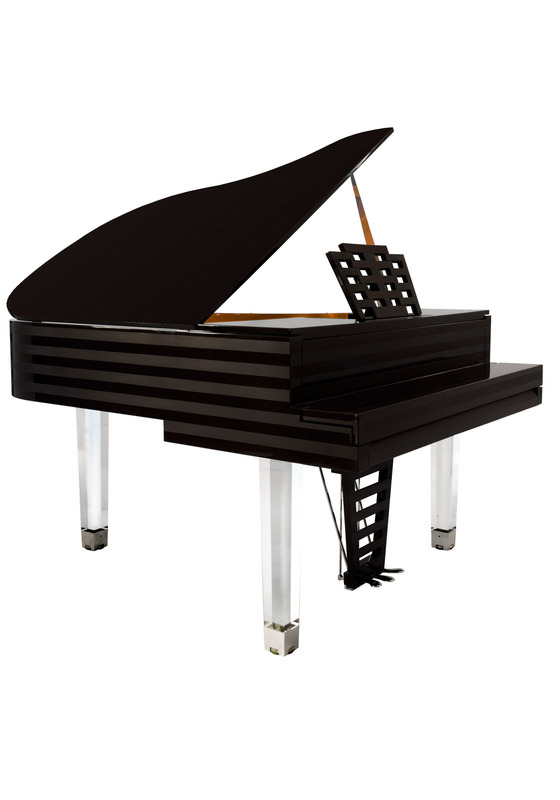 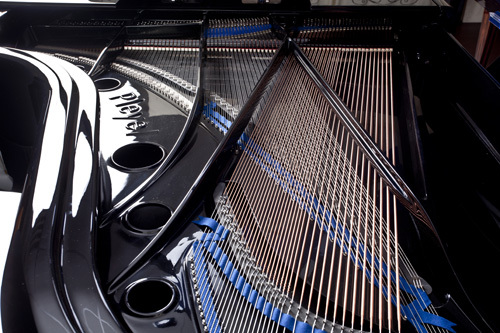 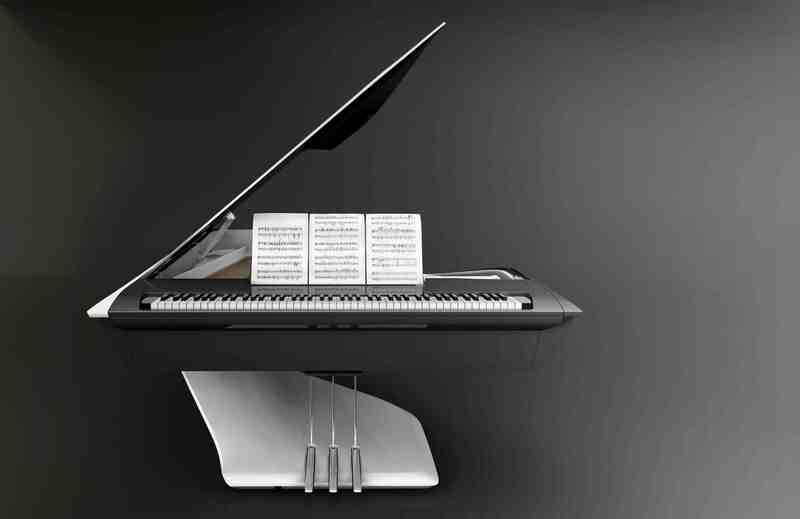 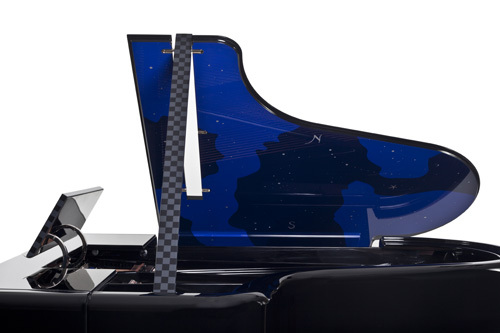 Through its work designing and manufacturing pianos, Pleyel has developed unrivalled expertise in the fields of cabinetmaking, bending, veneer, lacquering and varnishing: this expertise has led to the development of fourth dimension pieces with the tone combined to design, and aesthetic beauty combined to truly ethereal sound. 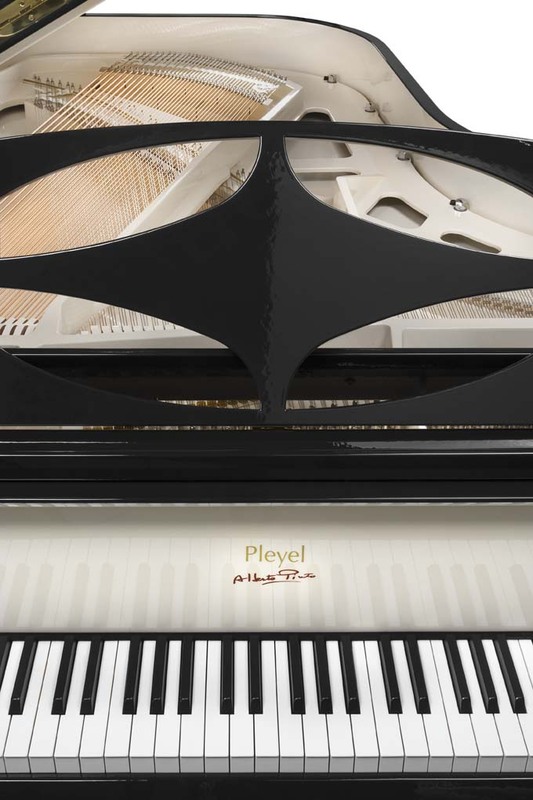 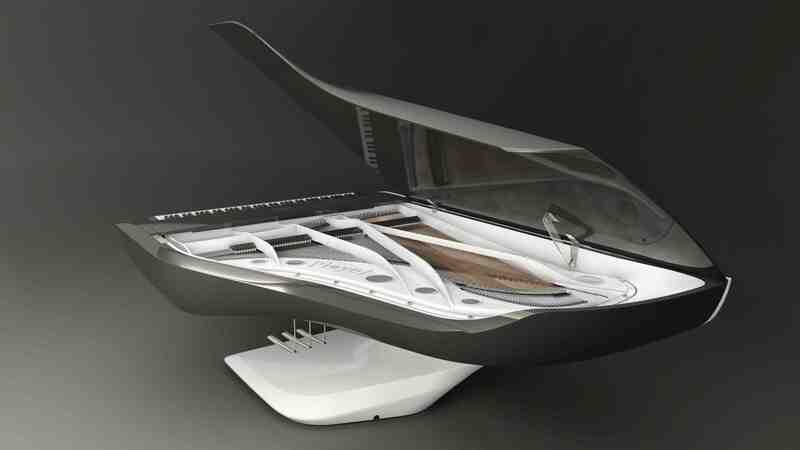 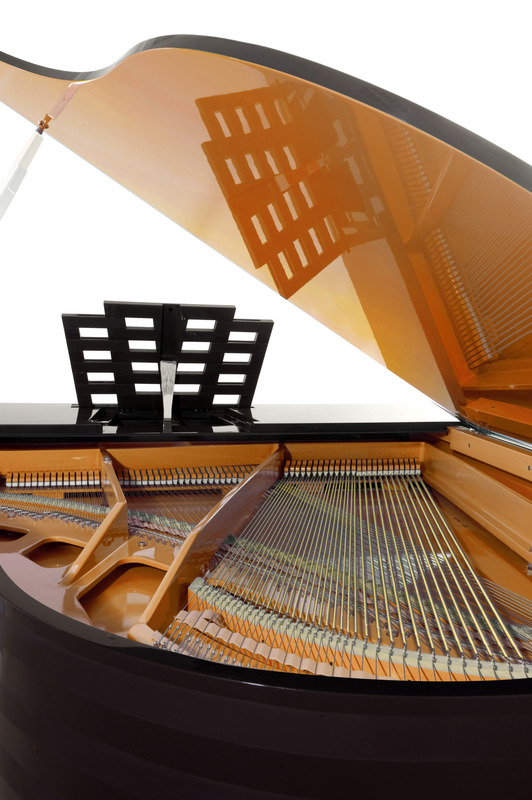 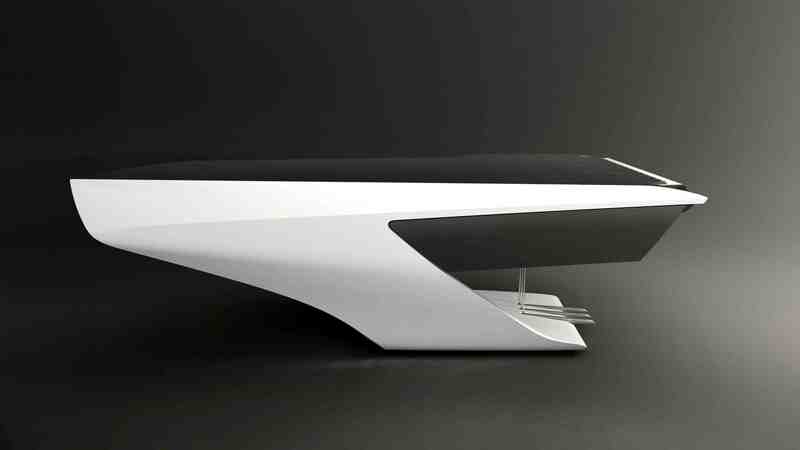 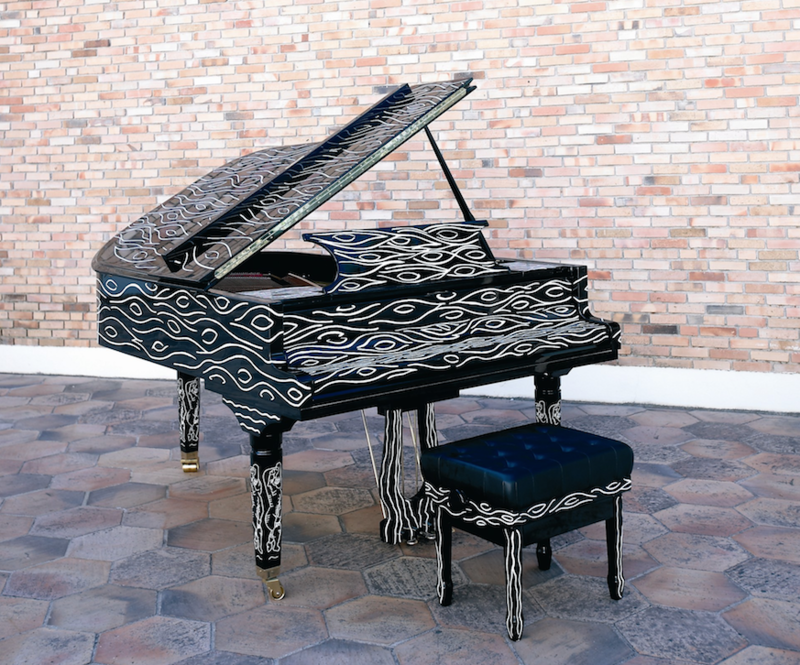 Such skills, showcased in the encounter between the Pleyel Manufactory and architects, designers and creators, may indeed be rare, but constitute the very essence of our pianos. 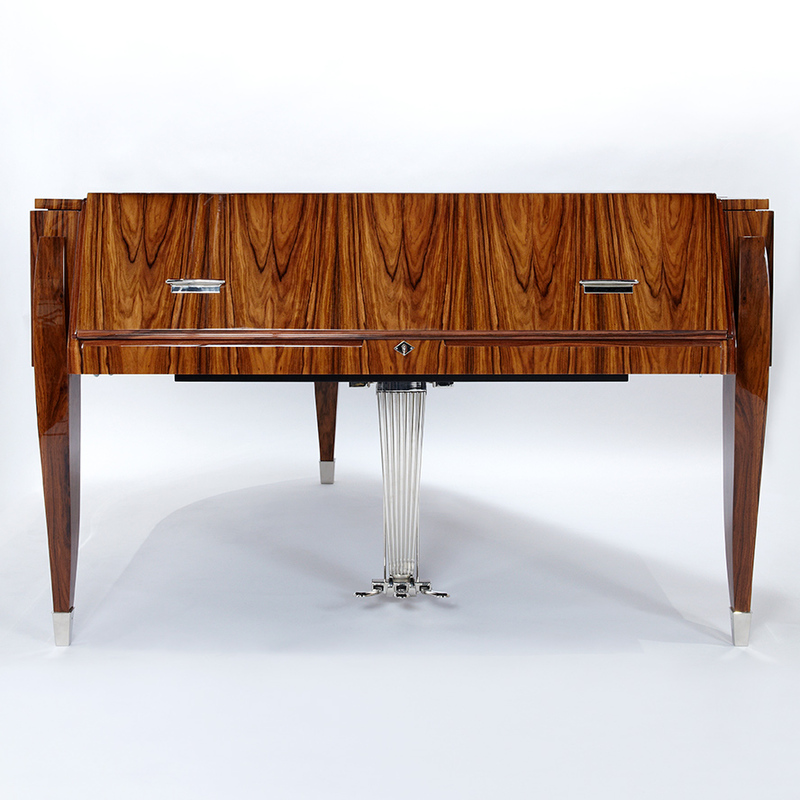 We subsequently developed our own in-house expertise, drawing on a rich history of collaboration with ‘designers- cabinetmakers’ from Jacques Majorelle in the 1900 s to Jacques-Emile Ruhlmann in the 1930 s, not to mention Pierre Legrain, René Herbst, Paul Follot and Rene Prou. 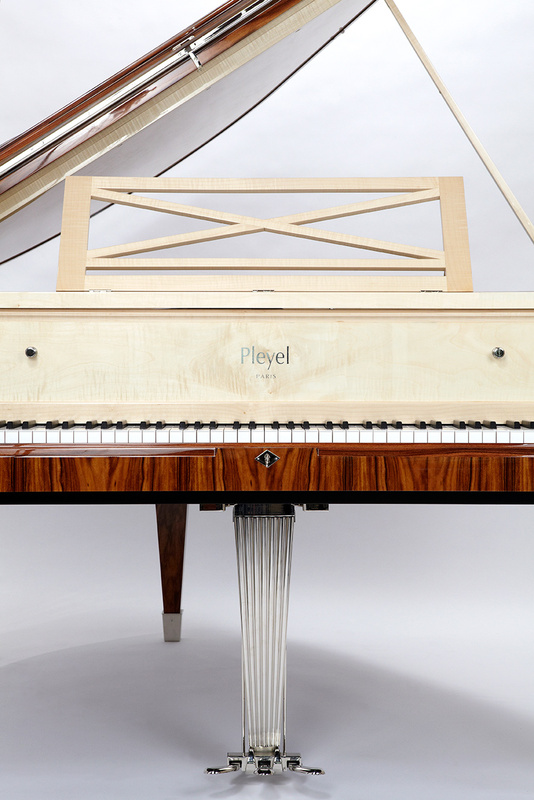 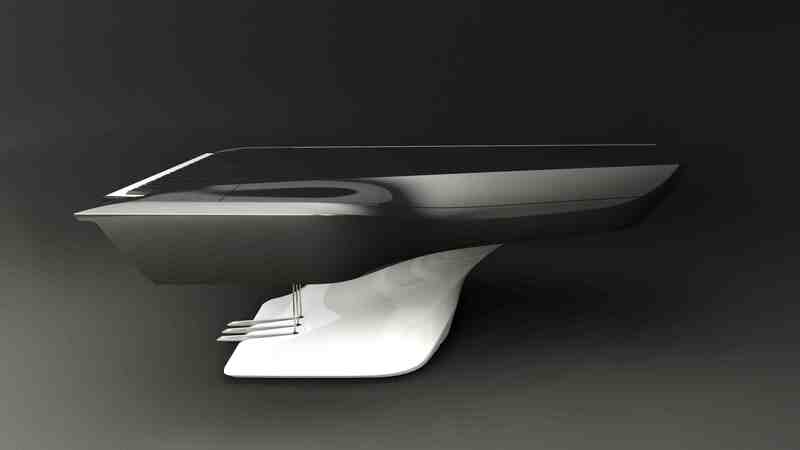 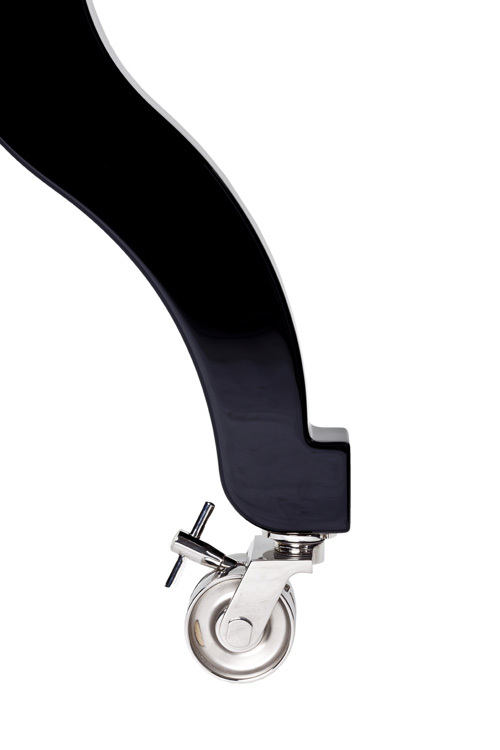 With Pleyel, a unique brand synonymous with quality and heritage, we combine design with innovation, skills and crafts. 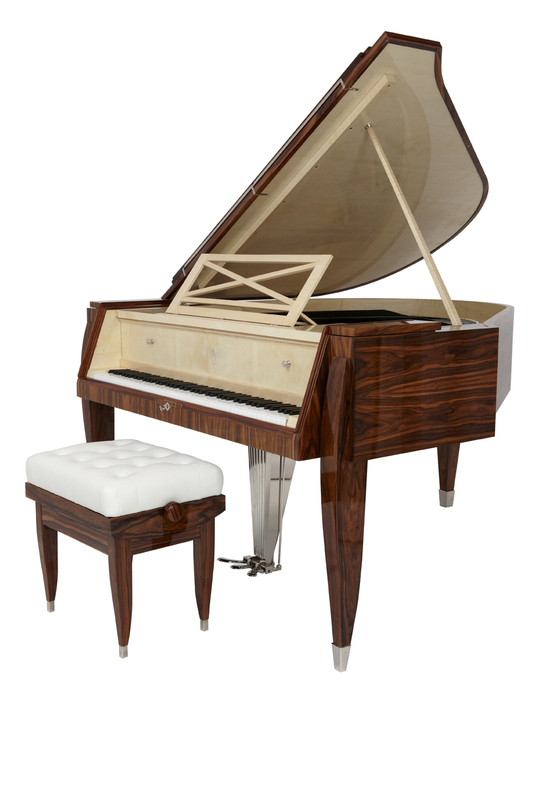 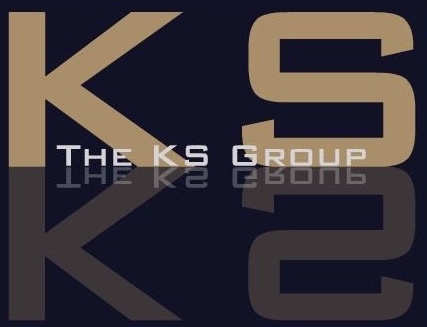 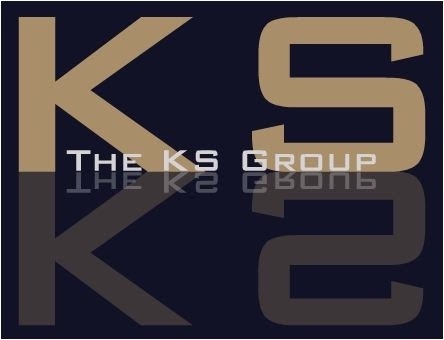 This mix gives birth to exceptional pieces which highlight the design and the refinement of the work.